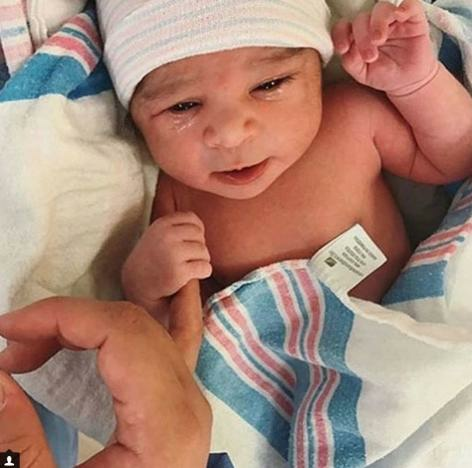 Rob Kardashian and Blac Chyna became parents on November 10, 2016. 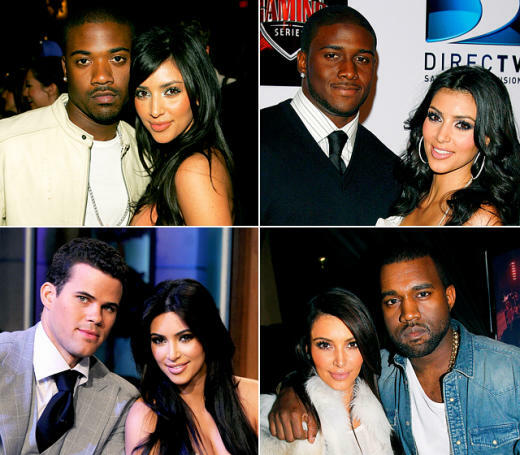 That was when they welcomed daughter Dream Kardashian into the world. An anonymous insider who may or may not actually exist tells the supermarket tabloid that Rob and Chyna will exchange vows on July 17, 2017. And it doesn’t sound as though this date was selected at random, either. “The number seven is Rob’s lucky number, and he’s extremely superstitious, so picking a date was very important to him,” this insider alleges. He or she goes on to note that Rob wanted to get married on his birthday, March 17, but Chyna wanted more time to get her body back into shape. We’re not certain if we believe July 17 will be the date on which these two get hitched, but we definitely believe this second part about Blac Chyna. Ever since becoming a mother for the second time (Chyna is also the parent of a three-old son named King Cairo), the reality star has been posting non-stop on social media about her absolute NEED to lose weight. She’s been painfully keeping followers apprised of her progress on a nearly daily basis. And she’s been very offended by any notion that she has undergone plastic surgery in order to help her meet her goals. “I posted a picture of my belly yesterday and the only reason it got that flat, you guys, is from breastfeeding and breast pumping and from my body already being small before my pregnancy,” Chyna told fans earlier this month. That may come across as an unexpected description to many fans who have tracked the evolution of this romance. 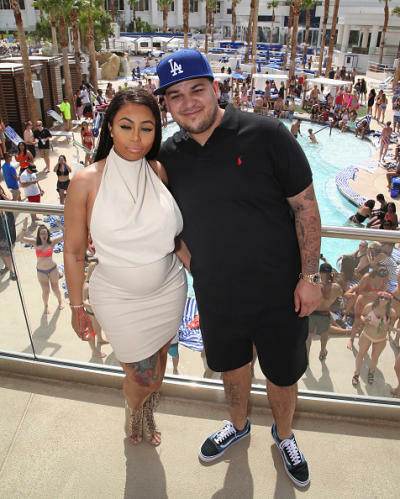 Rob and Chyna have seemingly fought non-stop ever since getting together, most notably on episodes of their absurd reality series. But they are reportedly living together again and are intent on giving this relationship a real try now that they’re parents of a precious little girl. 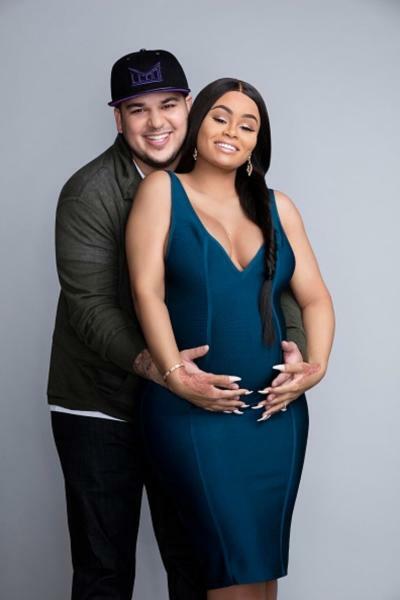 To find out more about their lives now that Rob and Chyna are parents, you can tune in to their baby special, which airs on E! on Sunday, December 18. Or you could sit around and watch paint dry. It would be just as exciting as an experience. Tristan Thompson: It’s Not Fair That Everyone Hates Me for Cheating on Khloe Kardashian! Previous story Is There ‘One Trick’ to Losing Thigh Fat?